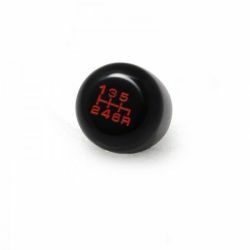 Gear knob There are 32 products. 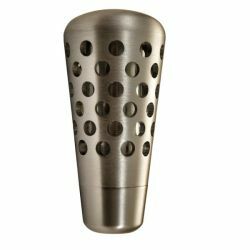 Lightweight and comfortable aluminum shift knob. 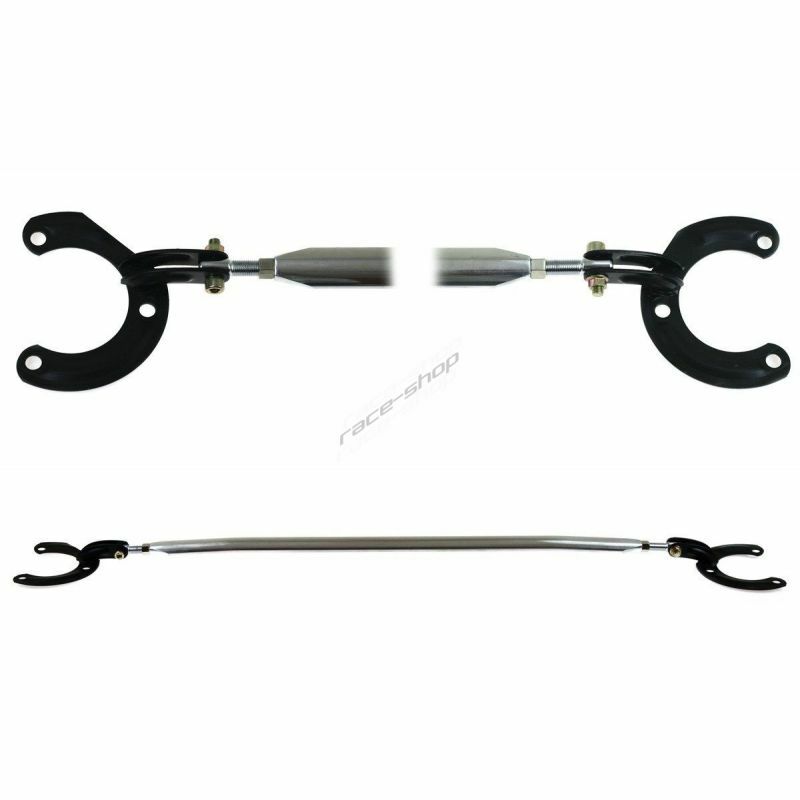 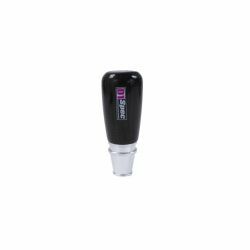 High quality and comfortable aluminium shift knob provides optimal control for each gear shift. 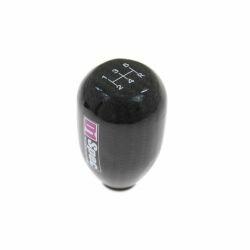 High quality aluminium shift knob with real carbon finish. 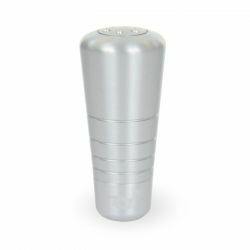 High quality aluminium shift knob with elox finish. 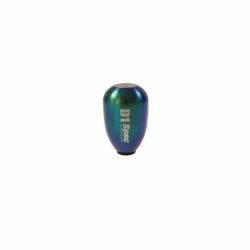 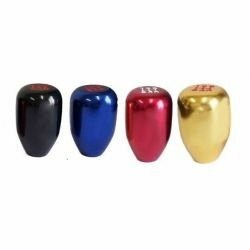 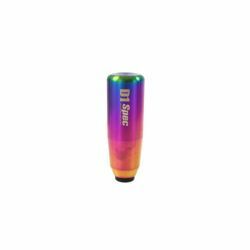 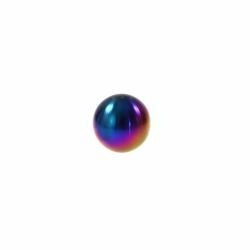 High quality aluminium shift knob with neo chrome finish. 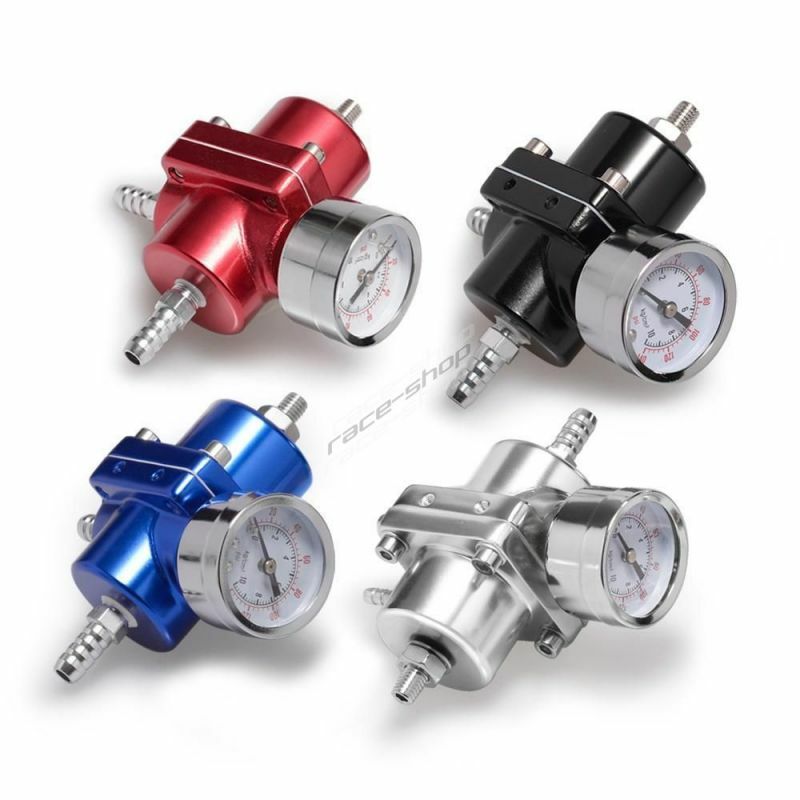 Ideal for 5 speed manual transmissions. 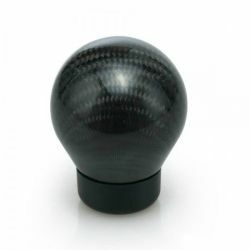 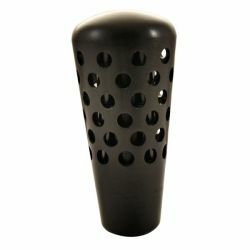 High quality aluminium shift knob with carbon finish. 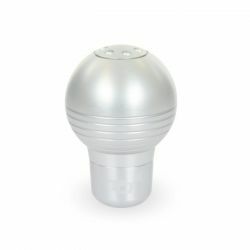 Ideal for 5 speed manual transmissions.